MONTCLAIR, NJ. (APRIL 11, 2019) – WMSC will join over 140 radio stations this Saturday in the 4th Annual Vinylthon to celebrate the unique format of vinyl by going vinyl-only for 24 hours. On April 13th 2019, WMSC will be broadcasting music exclusively from vinyl starting from Saturday midnight to Sunday midnight. The event organized by The College Radio Foundation, a non-profit organization seeking to assist radio stations in need by raising funds and giving monetary grants to college stations that need it most to stay on air. WMSC will also be partaking in Record Store Day with our music team broadcasting live from Jack’s Music Shoppe in Red Bank NJ, at 10am-12pm EDT. “It’s so exciting to see a brand new generation have the appreciation for vinyl that vinyl demands,” said WMSC’s General Manager, Anabella Poland. Joining the ranks of Vinylthon for their first time are Sons of Liberty hosts AJ Melillo and Stephen Rumbolo, our Montclair State poli-sci majors, who will be on brand bringing you highlights of President John Fitzgerald Kennedy’s speeches and voices of Lynchburg on vinyl along with some of their favorite American artists music”. For more questions and information, please reach out to Anabella Poland at gm@wmscradio.com or call 973-655-3135. WMSC, The Voice of Montclair State, is a college radio station located at and owned by Montclair State University in Montclair, New Jersey, United States. WMSC broadcasts at 90.3 MHz and online at www.wmscradio.com featuring independent and alternative music genres with a great mix of news, talk, sports and entertainment shows.  WMSC is available worldwide online at www.wmscradio.com and it is also available on the iHeartRadio app. The College Radio Foundation (CRF) is a registered non-profit charity formed in New Jersey awarded 501(c)(3) status from the IRS. The foundation works to promote and support non-commercial college radio stations and the students involved with them, across the United States.